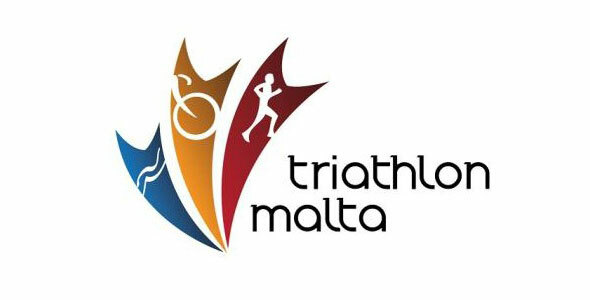 The Malta Triathlon Federation has embarked on a new project with the European Triathlon Union and Malta Sports Council (KMS) to start off the first Youth Triathlon Academy in the country. This project has been in the pipeline for a long time and the Federation received funds under the ETU Development programme to establish and launch this project. The 10 week Summer programme, which is part of the Malta Sports Council ‘Summer on the Move’ programme starts on Monday 15th July. 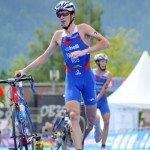 It will be led by Dermot Galea, a level 3 triathlon coach. President of the Malta Triathlon Federation, Cyprian Dalli, said: “We are largely indebted to the ETU Development Board for the opportunity to start this project. 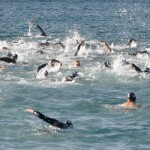 We are absolutely excited to lay the foundation stone of what should be launching pad of our future triathlon in Malta. “It would be the first time that Triathlon will be opening up to kids and youths in Malta and we are certain that this will mean a healthier, stronger and better future for the sports in Malta. The programme will have three one-hour sessions a week on Monday, Wednesday and Friday. 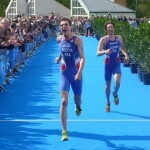 Monday’s and Friday’s will be a swimming session and Wednesday’s will be a bike/run session. So far, around 15 children have applied for the programme, but the Federation expect more to enrol in the coming days.